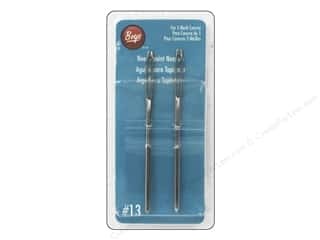 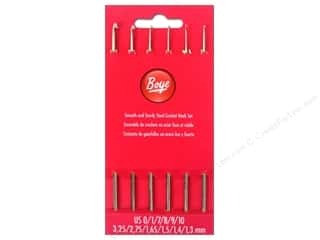 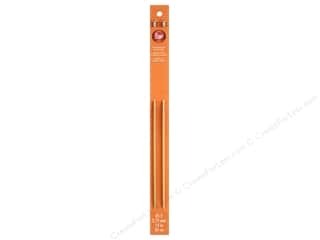 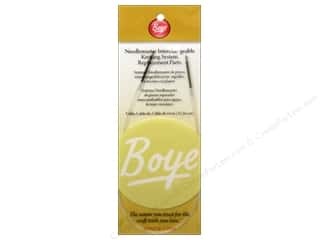 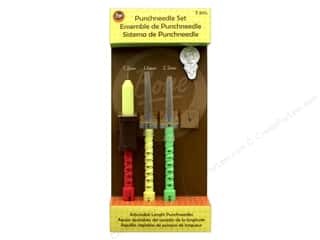 Boye Needlepoint Needle Size 13 2 pc. 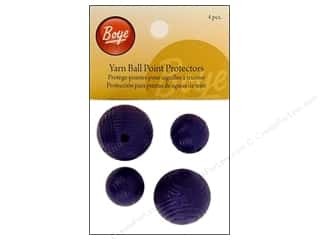 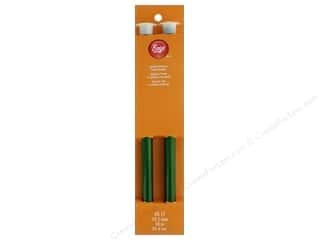 Boye Point Protector Yarn Ball 4 pc. 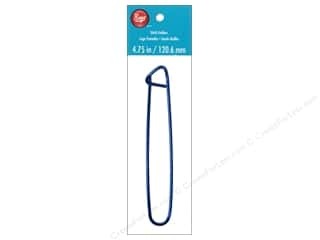 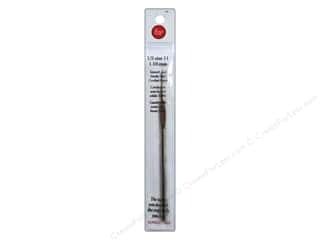 Boye Needlemaster Interchangable Cable 14 in.